As a teenager I remember becoming aware of Greta Garbo. A news program of some sort did a story about how reclusive this former star was. She was so myterious to me, this woman of reknown and beauty in her youth. What would make her become quiet and absent to the world around her? It wasn’t until this last decade that I became more interested in the Swedish beauty who wanted “to be alone,” so says her character in Grand Hotel, ballerina Grusinskaya. Now, instead of a mysterious film creature, Garbo highlights the transition from silent film starlet to sound film actress. In Grand Hotel, that transition isn’t a smooth one. 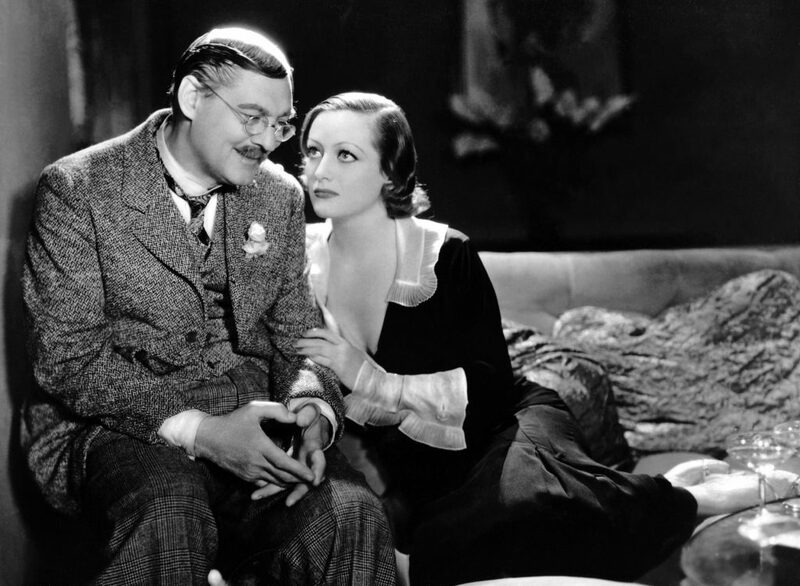 Although she receives top billing in the film, it’s the ‘supporting’ cast of John and Lionel Barrymore and Joan Crawford that give Grand Hotel it’s heart. Grand Hotel also reminds the viewer that there was a time when Hollywood didn’t run from internationally based locales for its films. For example, You’ve Got Mail (1998) is based on the 1940 film Shop Around the Corner, starring Jimmy Stewart as a clothing store in Budapest. And so the Grand Hotel takes us to Berlin where the comings and goings of its customers unravel before us. Would the movie be less effective if it took place in New York? No. But we do realize there is a romanticism to the film because of its international location and characters. Pay close attention to Otto Kringelein when he first arrives at the front desk. You’ll recognize one of early Hollywood’s meanest villains/bankers. By the end, his relationship with a young Joan Crawford gives us all hope of finding some joy in a bleak world. Grand Hotel (1932) 112 minutes. Directed by Edmund Goulding. Starring John Barrymore, Lionel Barrymore, Joan Crawford, Greta Garbo. This entry was posted in Films You Missed, Just Because and tagged B&W, Barrymores, Grand Hotel, Greta Garbo, Joan Crawford. Bookmark the permalink.